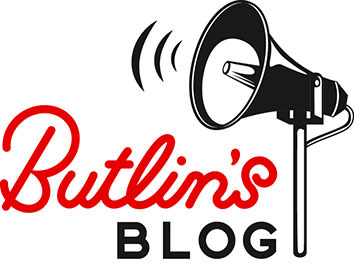 We’re thrilled to announce that your favourite dance troupe, Diversity, are back at Butlin’s in 2016. Following on from their wildly successful shows in 2015, Diversity will be back again, at our three seaside resorts, to delight our guests with a brand new routine on more school holiday breaks next year. And if that wasn’t enough, we’re also introducing even more Diversity Academies! 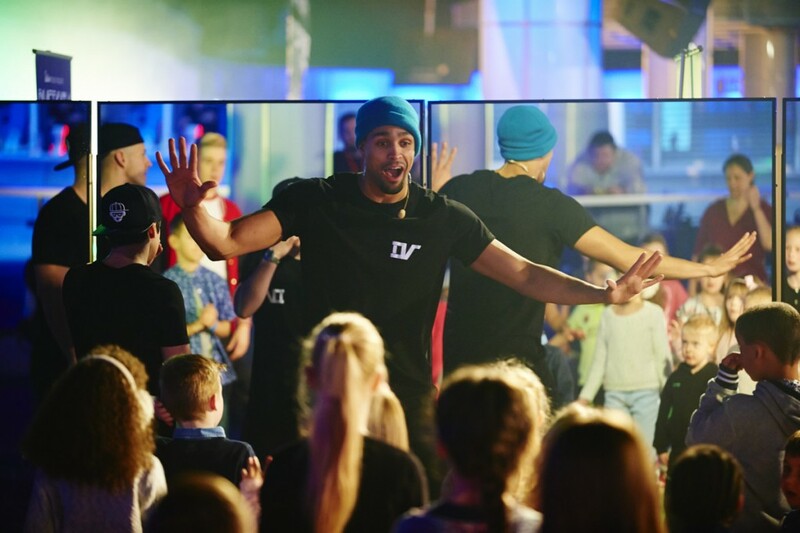 The Academies are all about giving budding dance stars of the future a once in a lifetime opportunity to meet Diversity, be coached personally by them and experience a face to face street dance masterclass like no other. Want to see Diversity live in 2016 and experience our Diversity Academies for yourself? View 2016 dates here.